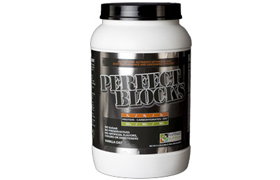 Summary: Minus the soy protein, we like the natural ingredients in Perfect Blocks. 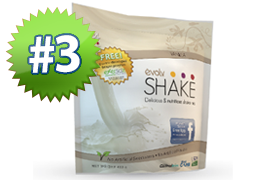 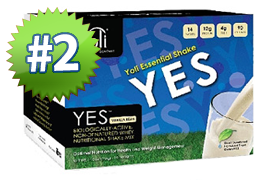 This shake has no preservatives, no artificial flavors, colors, or sweeteners! 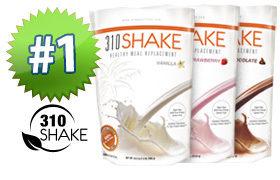 They also have no sugar, as they use Stevia — which is very good. 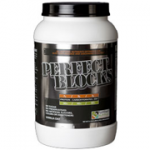 Additionally Perfect Blocks comes with an optimized Amino Acid profile including Leucine and Glutamine which are great for weight loss and are always a bonus in a weight loss shake.